Have you ever wondered how it’s possible to bend wood? You’ve seen the movies and historical documentaries of how boats before were made of wood and they all had these perfectly curved hulls. 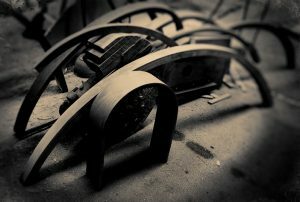 Were you curious about how artisans made it perfectly arched? Long before metal and plastic became mainstream, people were curving and deforming wood to turn it into different shapes. This method is called steam wood bending. The people who are experts of this ancient craft are called timber benders. Bending wood has not changed ever since its practice started over two centuries ago. However, with the growth of the steel, metal, and even plastic industry, wood bending became a thing of the past, despite some people still practising it today. In this article, we’re going to take a look at the forgotten art of steam wood bending. As the name implies, wood bending is the method for bending wood. It was extremely popular back in the day before metals and plastic took over the industry. 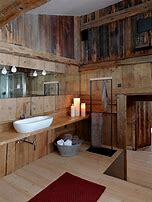 It’s an ancient technique comprising of steam-heating strips or wood (preferably timber). The combination of heat and moisture softens the wood, making it pliable enough to bend easily and create a specific shape. Bolder strips of wood can be used, but the process will take twice as long compared to using thin strips instead. Australia is home to one of the oldest lasting wood bending factories in the world. 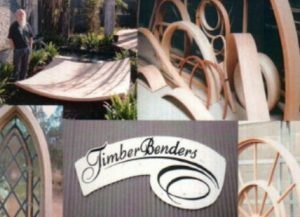 The Timber Benders began bending wood way back in 1887 in the riverside city of Launceston in Northern Tasmania. In fact, the machinery that they are using today were all imported from Sweden way back 1850. The reason why they never upgraded their machinery is because it still functions and does it’s just like before. The Timber Benders is the last timber bending factory in the country. They pride themselves for their craft in bending large pieces of timber. They don’t even have to use thin wood like before as they have fully mastered the craft of bending wood. While the art has been forgotten, wood bending is still an in-demand craft that continues to see relevance and usefulness today. 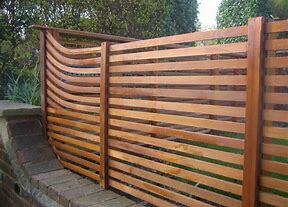 While not as popular as before, timber bending is still a necessity among different industries. 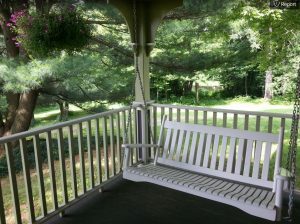 It’s used to create furniture with beautiful designs, windows, building small fishing boats, and more. It may be a forgotten craft, but as long as factories like Timber Benders are still around, steam bending will remain a relevant industry even in the modern world.